One of the worst fears for many people in not death but toothache. There are various people who hate visiting a dentist because of the horrible pain that one has to endure. But you should realize that your oral health is related to the overall health and must be taken care of before it takes the shape of an ugly infection causing more pain. But often people are careless and they drive the situation to a point where you need immediate medical attention or suffer the risk of far worse consequences. And sometimes it also happens that you hurt your oral area accidentally and require visiting an emergency dentist. We, at Seattle Family Dentistry, can be the right solution for you. We have a highly qualified team of experienced and expert dentist’s who can tackle dental implants, gum diseases and infections, teeth whitening, cosmetic surgeries, and so on. If you are from areas like Ballard WA, Fremont WA, Greenwood WA, Northgate WA, Seattle, or Shoreline, you can rely on us for dental needs. Here, we have put together a few things to know before resorting to a dental care center’s emergency dentist. Take a look. What kinds of dental treatments are you equipped to carry out? 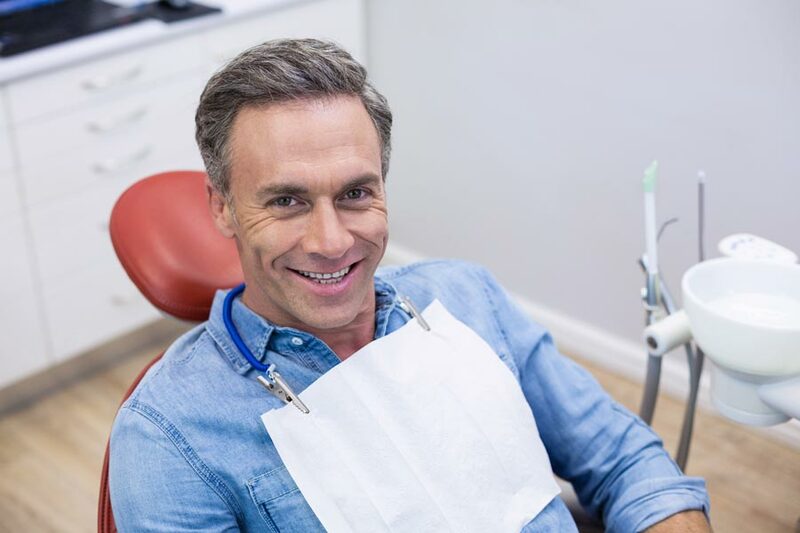 It is crucial that you know about the dental care center’s qualified dentists and advanced equipment so that you can understand if the medical care center you are resorting to for your teeth can actually treat the emergency issues you are facing. You need to know the sort of treatments they carry out to know if they have the requisite resources to give you the relief you need for your oral region. How much do you charge for the medical procedures? Your finances are definitely a concern for all kinds of medical treatments. So, you must ask how much money you will be charged for the particular problem you are facing. After asking such questions, if you think we can be the right choice for you, quickly contact us today.